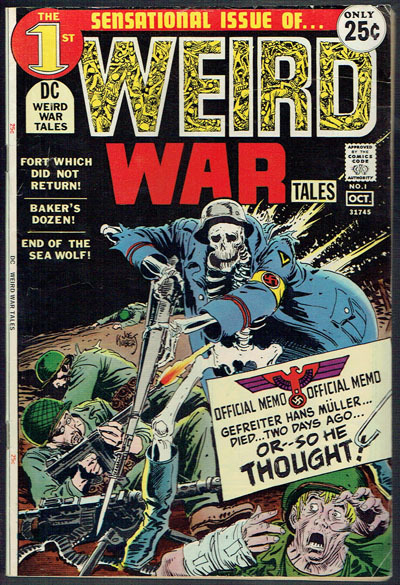 Classic 1st issue from 1971. Some printer pull lines to cover. Few small creases at right corners FC. Fair bit of wear spine BC.